Slices come in so many forms and flavours but my absolute favourite style is no bake. What can be a easier! Here I have rounded up 12 of my favourite no bake slice recipes, some more decadent than others but all extremely tasty. Enjoy! P.S. 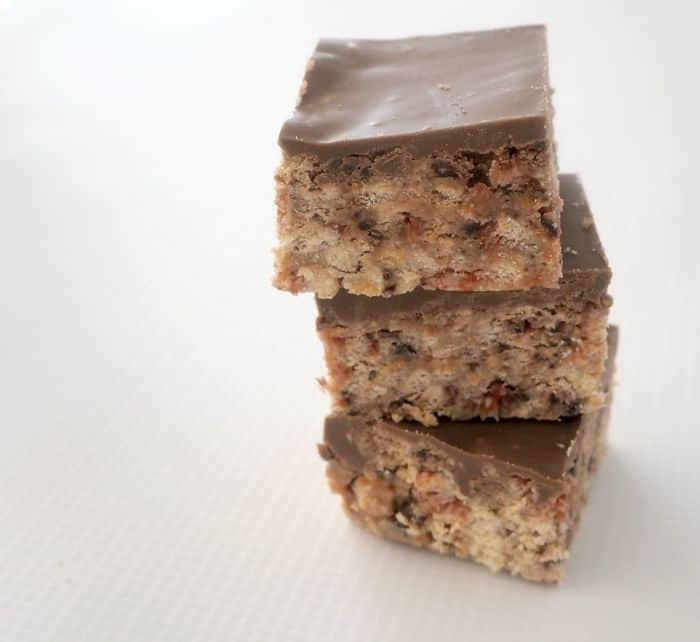 If you enjoy these no bake slices perhaps you would like more in our Thermobliss Slices Cookbook? You can find it here in my store. 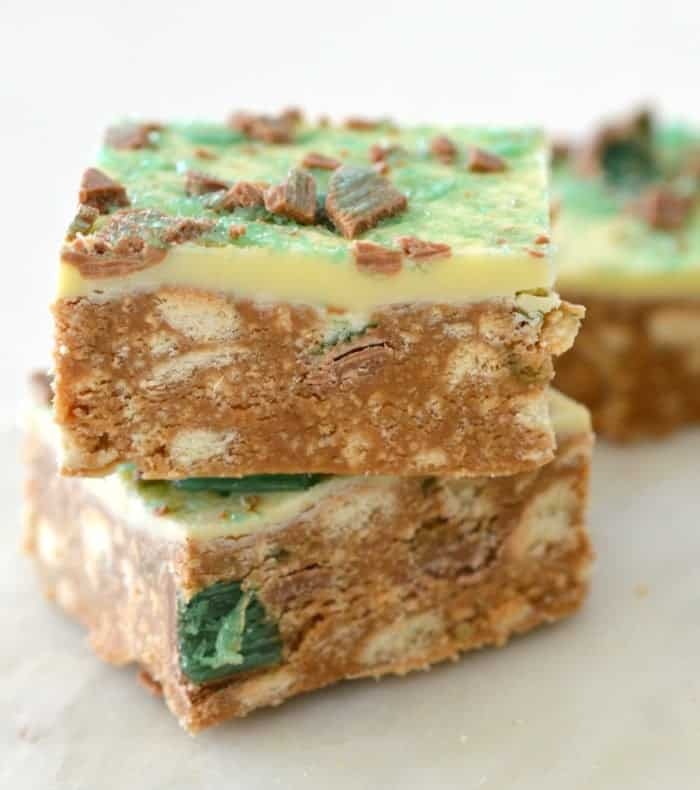 You won’t be able to go past the fresh flavours of this No Bake Peppermint Slice. 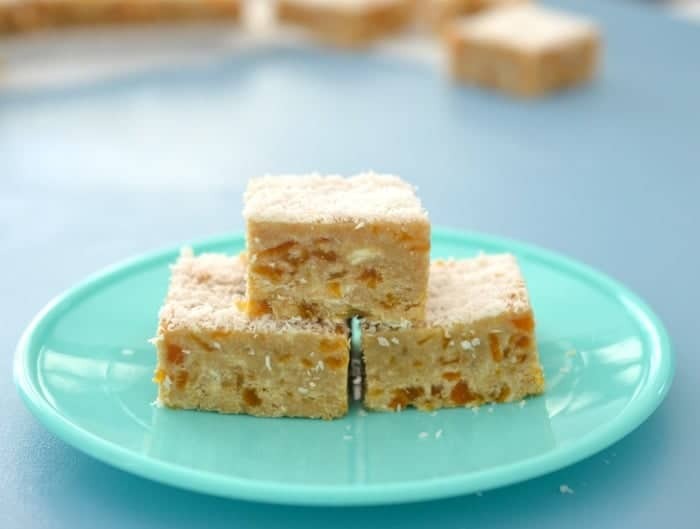 This classic flavour combo is super easy to create with this No Bake Apricot and Coconut Slice. Salted Caramel Cheesecake No Bake Slice – I don’t think I need to say much more on that… except perhaps YUM! 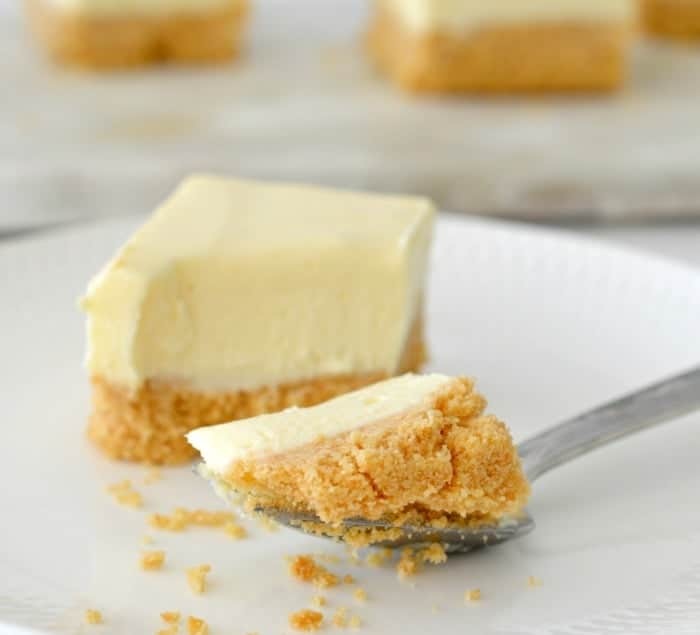 Cheesecake becomes finger food with this No Bake Lemon Cheesecake Slice. No Bake Salted Caramello Slice, this never lasts long in my house. 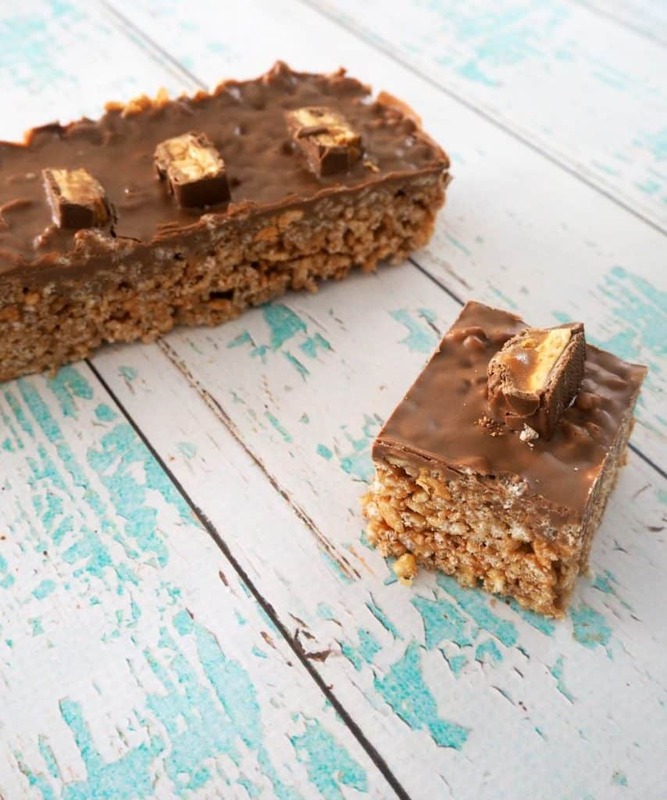 No Bake Snickers Slice – this will most certainly satisfy chocolate lovers. 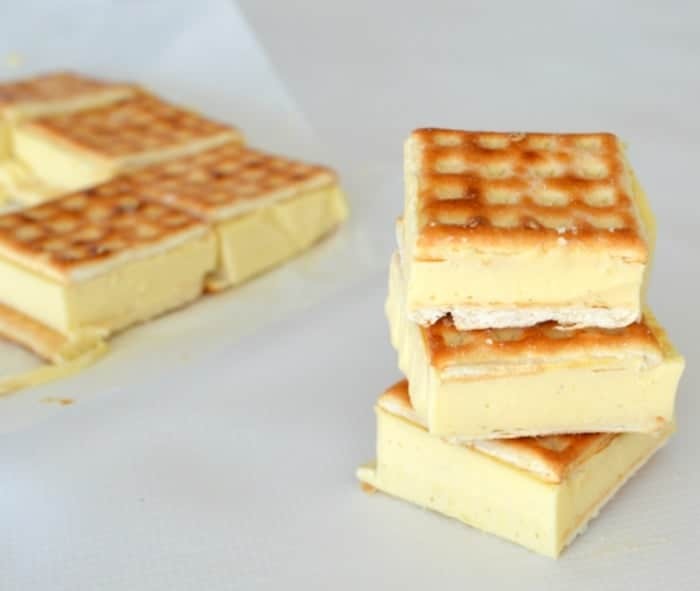 Your family will love this delicious old fashioned favourite – No Bake Lattice Slice. This Turkish Delight No Bake Slice will be gobbled up in a flash for sure! You only need 4 ingredients for this simple No Bake Cherry Ripe Slice. 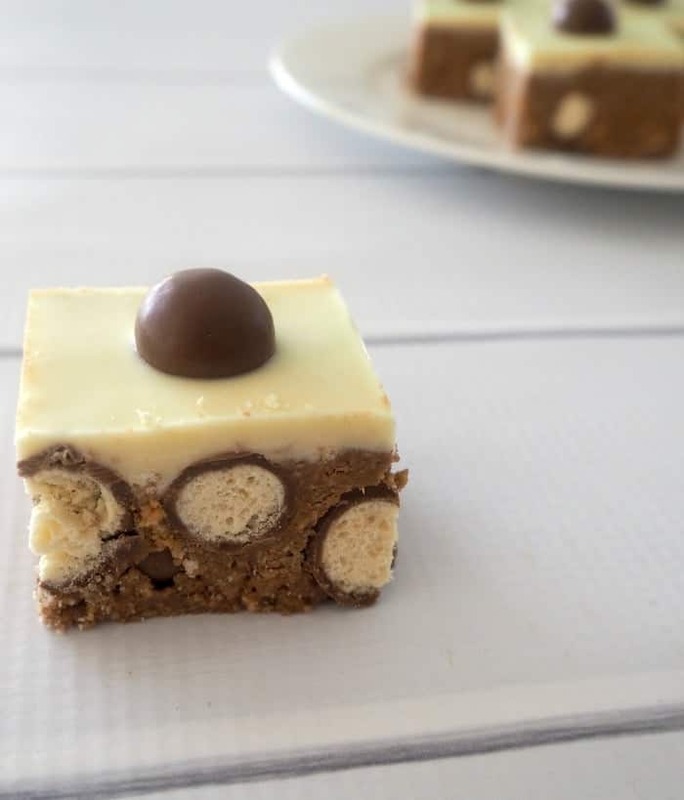 Remember to stash a little of this No Bake Maltesers Slice away so you don’t miss out on a piece! 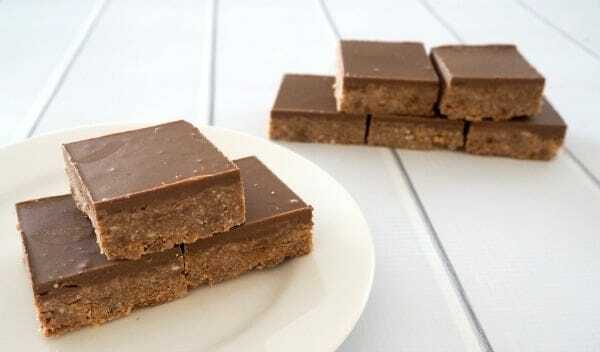 For more no bake slice recipes, check out our NO-BAKE BARS & SLICES EBOOK packed with 17 of our most popular recipes (available in both conventional and Thermomix versions) for just $10.00.